Here at Carers Elite we are commited to putting our staff first. With on going support 24/7 and on-going training available we are able to watch our staff grow day by day. 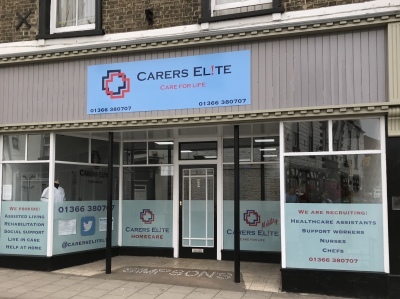 Working for Carers Elite you are treated as an extention of our family, we want a happy, positive work environment and operate on open door policy, anytime day or night we are here to support you. Healthcare Assistants - We are looking for hard working, commited individuals to work a number of different shifts across many different locations across Norfolk and Cambridgeshire. 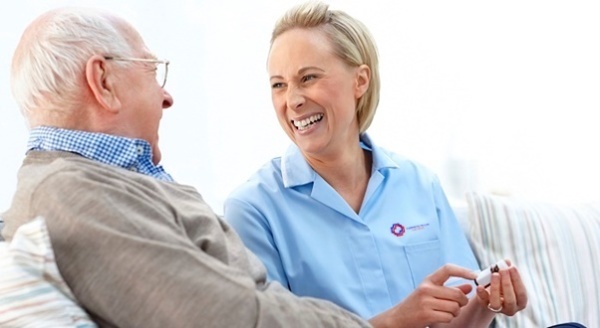 We have work in residential care homes as well as community based care. Day and night shifts available with extremely competetive rates of pay, Free Uniform, pension contribution, Holiday Pay, career progression, DBS Payback scheme, Free ongoing training, and always a coffee and a smile waiting for you at the office. 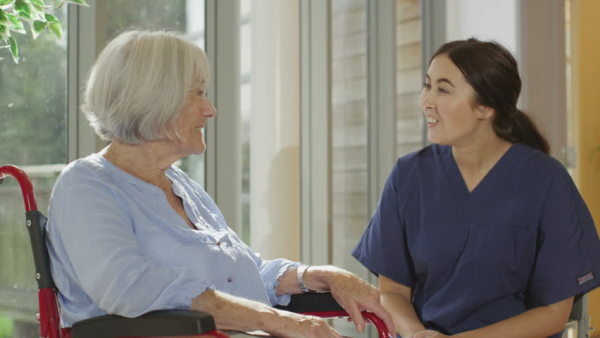 Nurses - We are looking for registered general nurses to fulfil contracts within residential homes with nursing facilities. Pay rates between £18.00 - £40.00 an hour, day and night shifts available. Business Administrators - We are looking to register people with experience in business administration. Ideal candidates will have 5+ years of administration experience within an office environment. 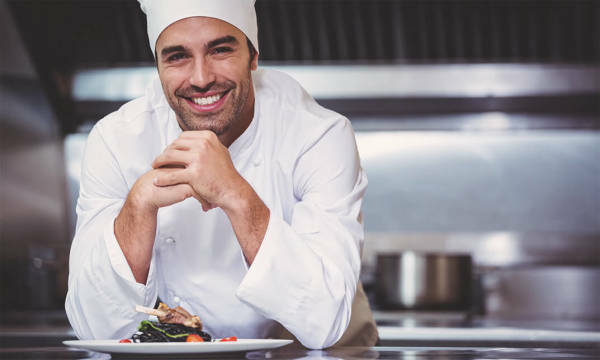 Chefs/Cooks: - We are looking to register cooks for work in both residential care homes and permanent positions in local eateries. Experience is essential with relevant qualifications in the field.